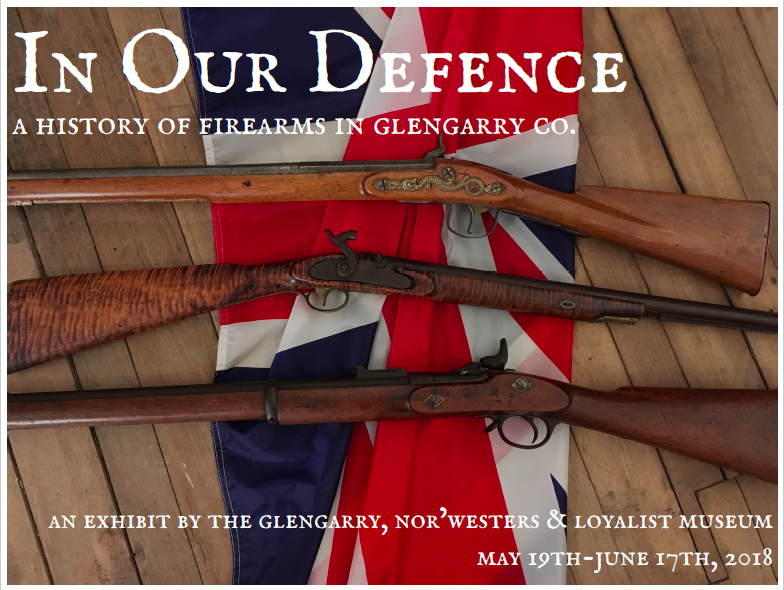 The Glengarry, Nor'Westers & Loyalist Museum features a temporary exhibit hall named the 'Williamstown Room.' Check out our event and exhibit listings to see what we'll be displaying and when. 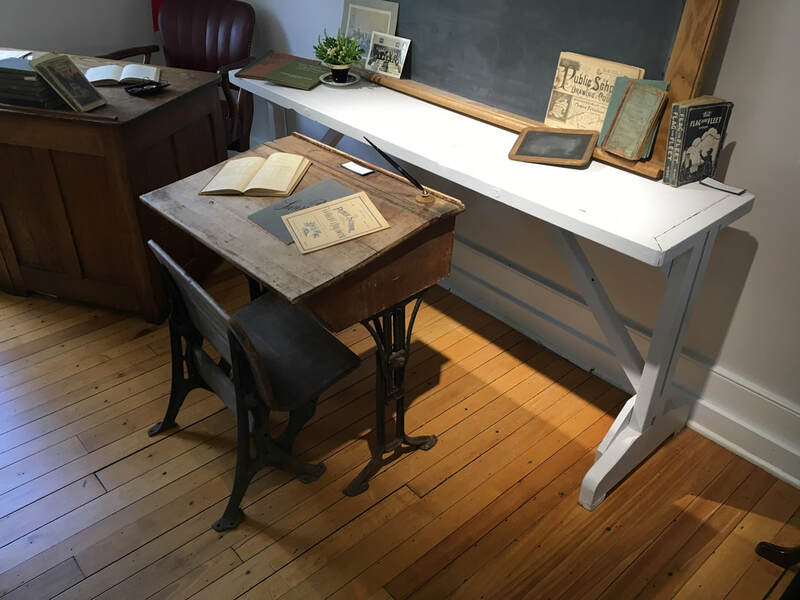 In this exhibit we hark back to earlier days of education within South Glengarry and revisit the times of the one room school house. We also chronicle the museum building's history as a school and how education has changed in Williamstown in particular. Community members have contributed different stories to form a quasi-collective memory of early education. To kick off this exhibit we hosted a panel of school teachers with experience in one room school houses to share their favourite teaching moments. It was an enjoyable afternoon for everyone, listening to these oral histories.